It will take place on Tuesday 6th August, from 10 a.m. – 1 p.m., which includes an optional light lunch from 1pm. 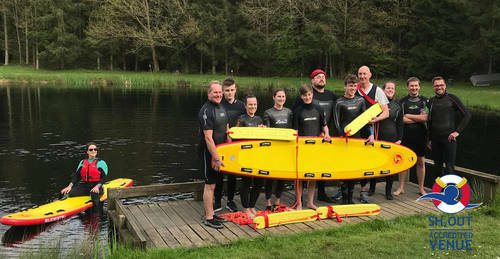 Venue is Lenches Lakes, Evesham Road, Church Lench, Evesham, WR11 4UH. LCTKD’s Teaching Assistants, Assistant Instructors, Tutors and Full Instructors can book this course at a discount, using the pull down menu on the Booking page – and automatic Tutor and Instructor shop discounts will also be applied! 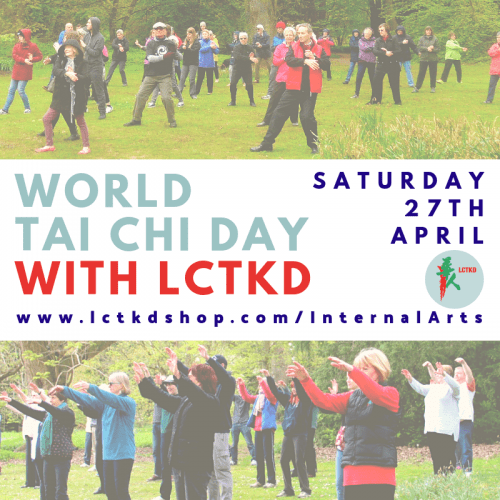 Enjoy learning the tai chi fan form in the beautiful surroundings of Lenches Lakes. The workshop will be taught outdoors in the grounds but there is provision indoors if the weather does not allow. Lunch will be provided in the clubhouse with its decked seating area and views across the lake. 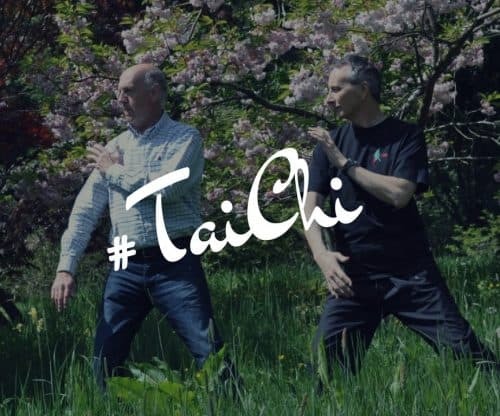 We use a Chen style Tai Chi Fan form designed by Grand Master Liming Yue, which not only gives you some great fun learning using this traditional Tai Chi tool, it also informs your everday Tai Chi. 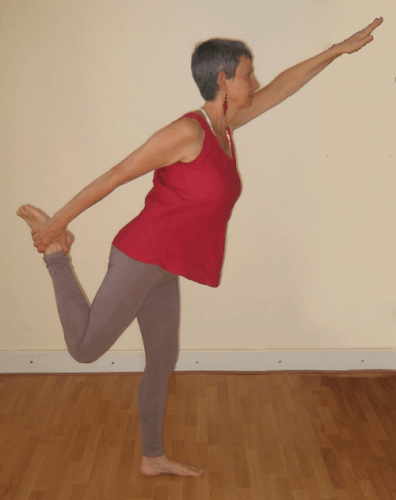 The course is open both to new Tai Chi beginners and those with more experience. 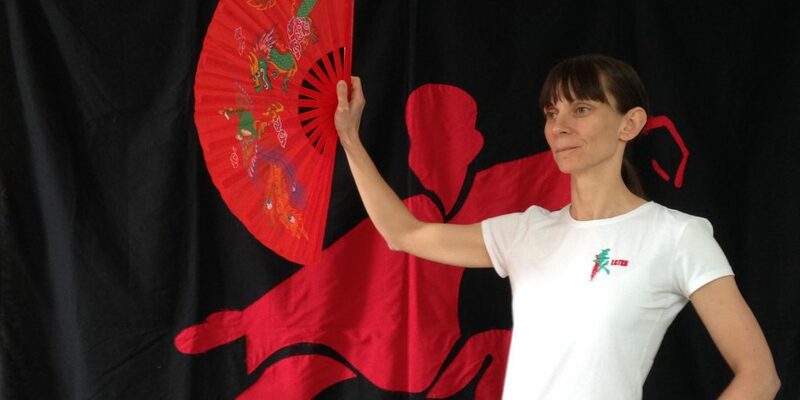 You don’t need to have used a Tai Chi Fan before to do the course, either – but if you have that’s fine: it will suit all levels of experience. You can buy a fan from us at the link below, or borrow or buy a fan on the day as fans will be provided. The lunch is optional, and is from 1 p.m. There is no reduction in price for those not requiring lunch. Please kindly state at the time of booking if lunch is not required, or if it is, any known food allergies or dietary requirements. Places are strictly limited so please make sure to book to reserve your space and avoid disappointment. Don’t hesitate to contact us if you’d like to know more, or have any questions.